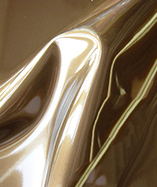 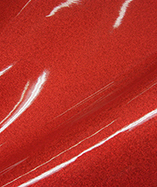 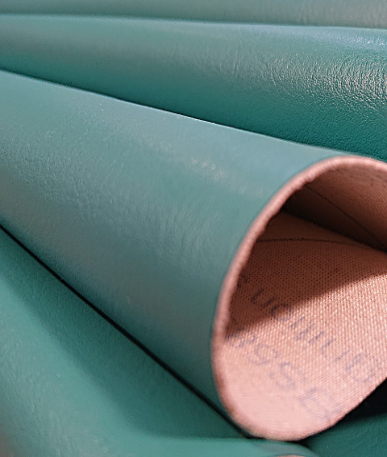 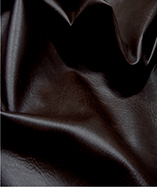 Excellent quality, faux leather look vinyl conforms to fire retardant standard. 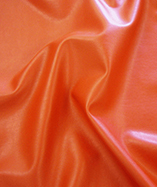 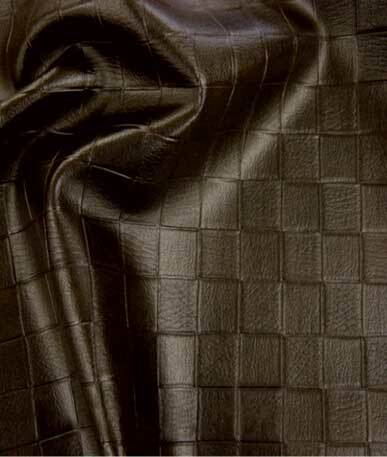 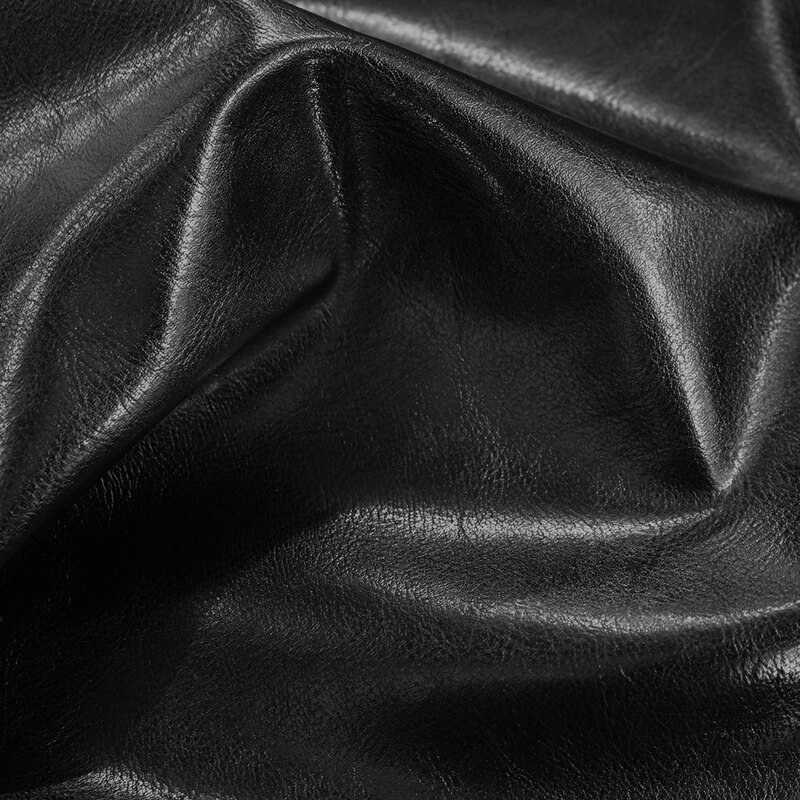 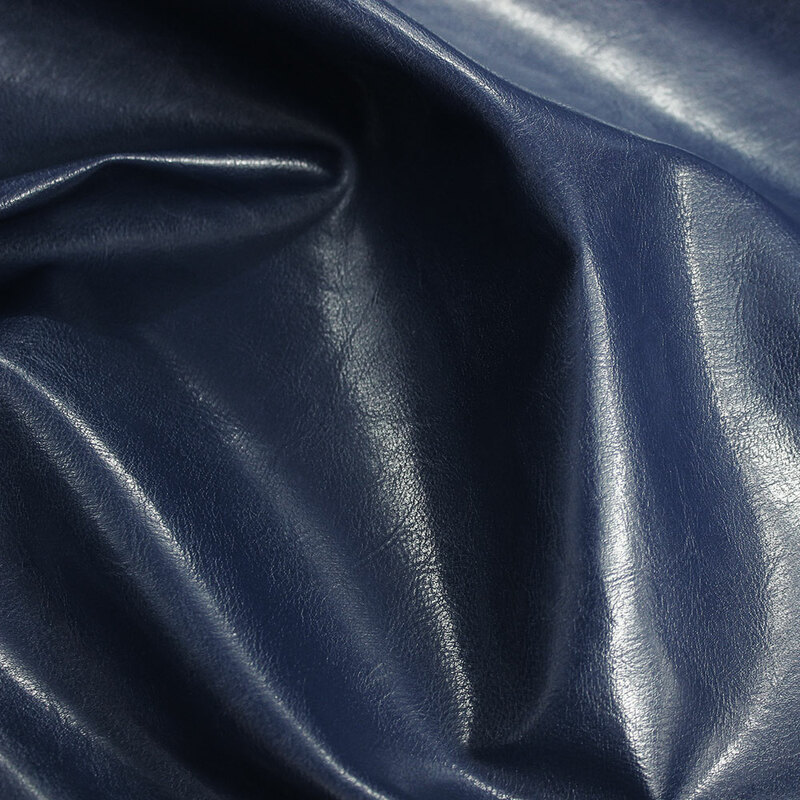 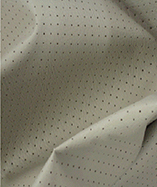 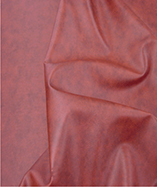 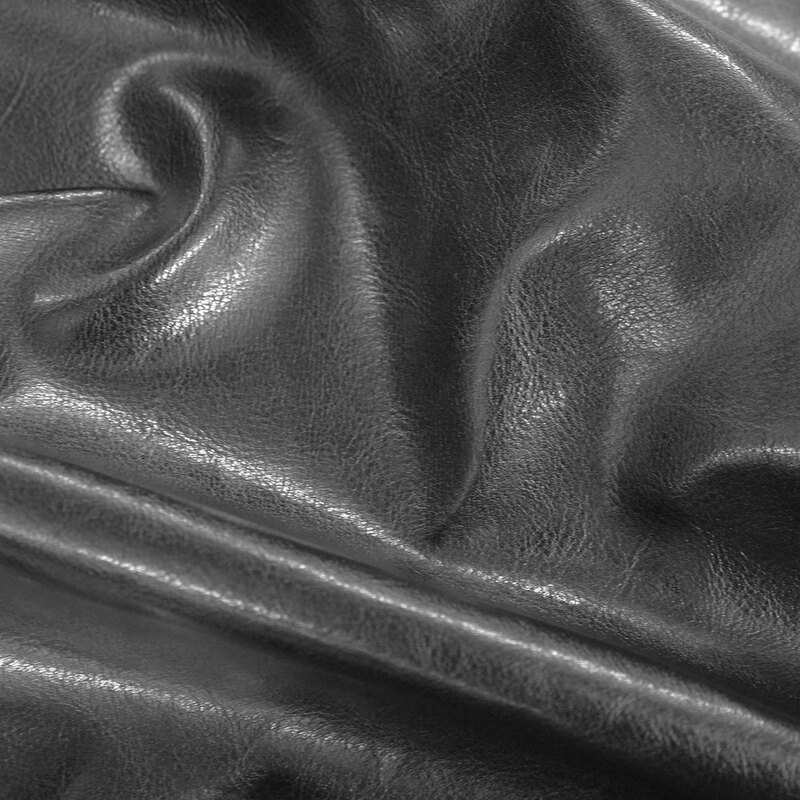 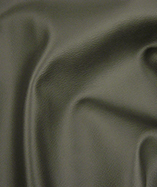 Leather look vinyl fabric has a soft handle looks and feels like real leather hide. 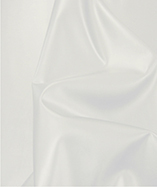 Self sheen marble grain effect vinyl coated on the top side with a mixed cotton and polyester backing fabric, gives the vinyl fabric a gloss effect. 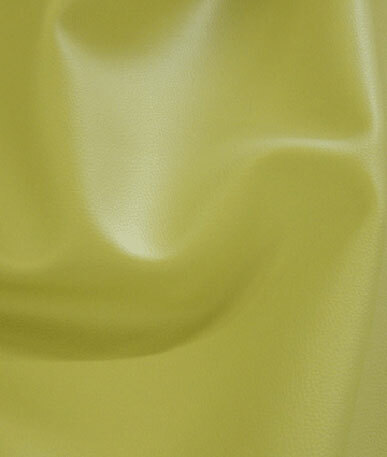 Also a perfect choice of fabric for car upholstery, door cards, soft furnishings, interior decor and interior design. 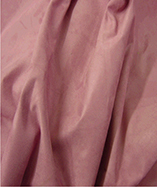 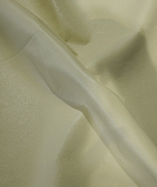 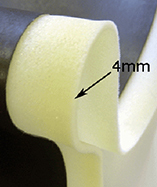 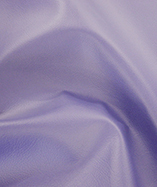 The softness of the fabric is also ideal for it to be used for some aspects of clothing.